Beaudesert-born Susan is ACS Engineer’s Senior Engineer. 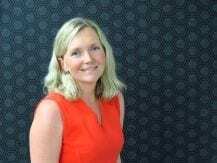 Since graduating from Queensland University of Technology with a Bachelor of Engineering (Civil) in 1998, Susan has worked predominantly as a Water & Environmental Engineer and Project Manager. Susan’s tasks include management and supervision of engineering projects, stormwater quality and quantity assessment and management, analysis and design of drainage, water supply and sewerage needs for agricultural, residential and industrial development projects. 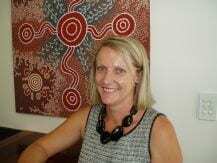 Upon graduation Susan initially worked as a graduate water supply engineer for Comalco at their Bauxite mine in Weipa. Since then Susan has gained experience in a wide variety of areas for employers including Bechtel Australia and George Bourne & Associates. In 2007, Susan returned to her hometown and took up her current position with ACS Engineers. She obtained her qualification as a Registered Professional Engineer of Queensland (RPEQ) in 2013. Cameron draws on a wide range of experience in the design and delivery of civil infrastructure projects to deliver optimal outcomes to clients. 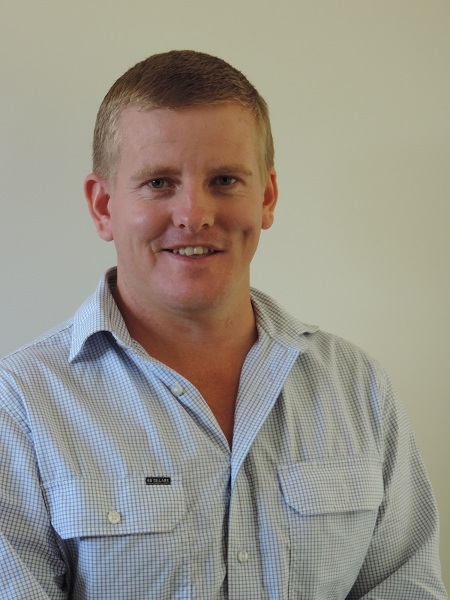 His experience and professional skills are endorsed by the Board of Professional Engineers Queensland in his qualification as a Registered Professional Engineer of Queensland (RPEQ). Cameron predominately focuses his skills and expertise into the fields of civil infrastructure and public utilities such as water and sewer services. His depth of project perspectives benefits clients through his refined knowledge of the best approach to achieving their objectives. 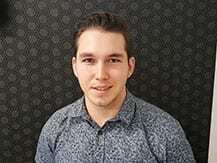 Cameron is recognised in the building and construction industry as the go to person to overcome engineering and management challenges that can present themselves throughout the course of a project. Cameron also takes pride in keeping up with developments in the engineering world and passing on best practice knowledge to engineering graduates as required by his professional code of ethics. He strives to use his knowledge and skills to benefit the community and create engineering solutions for a sustainable future. Angela’s tasks include all administration, financial and legal tasks involved in the daily operations of ACS Engineers. She also offers support to the team and helps to contribute to the delivery of professional engineering and project management services.